Do you have family or friends living far away from you? Are some of your loved ones living overseas? Are you thinking of moving overseas yourself? If you answered ‘Yes’ to any of these questions then this book is for you. 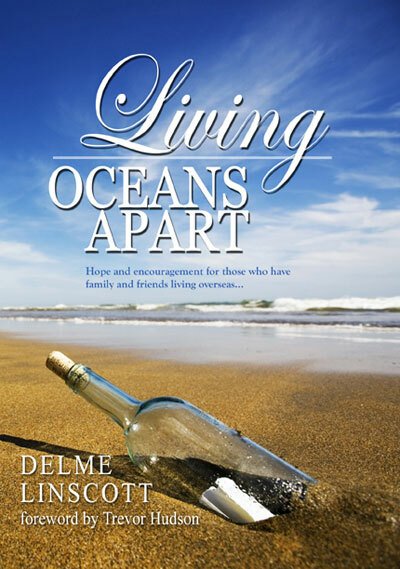 In a practical way Living Oceans Apart offers hope and encouragement to all of us who find ourselves dealing with the reality of family or friends living far away. Relationships are complicated at the best of times, but factor into this equation, thousands of miles and a few oceans, and then we begin to understand the magnitude of this scenario.